This entry was posted on January 26, 2013 at 10:10 AM	and is filed under Uncategorized. You can follow any responses to this entry through the RSS 2.0 feed. You can leave a response, or trackback from your own site. Check out Dr. Benjmin Carson’s speech at the National Prayer Breakfast. Obama had to be in state of shock sitting there. That is the way to go after Obama. Sarah you have to get in Obama’s face. Your free of FOX now. No gate keepers. May the Lord guide her in all she does! Thrilled that you’re no longer tied to Fox! It served its purpose and was an excellent outlet – to the extent that you could speak out unfettered. But that was not always the case. 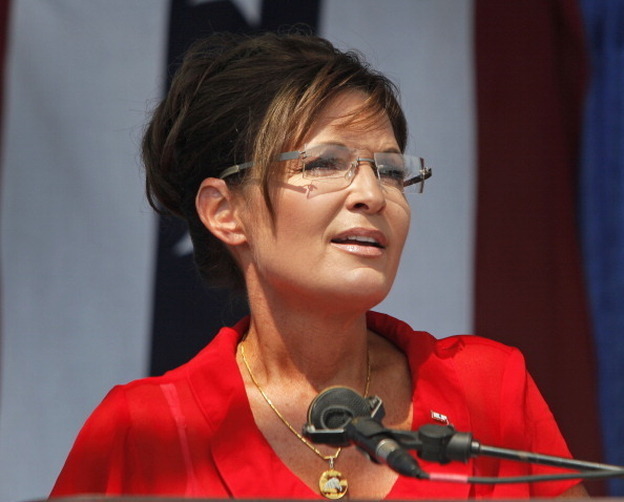 Now, it’s Sarah Palin calling the shots – and your millions of admirers are eagerly anticipating the next move! Whadda gal!! SARAH NOW IS YOU CHANCE………GO FOR.!! !